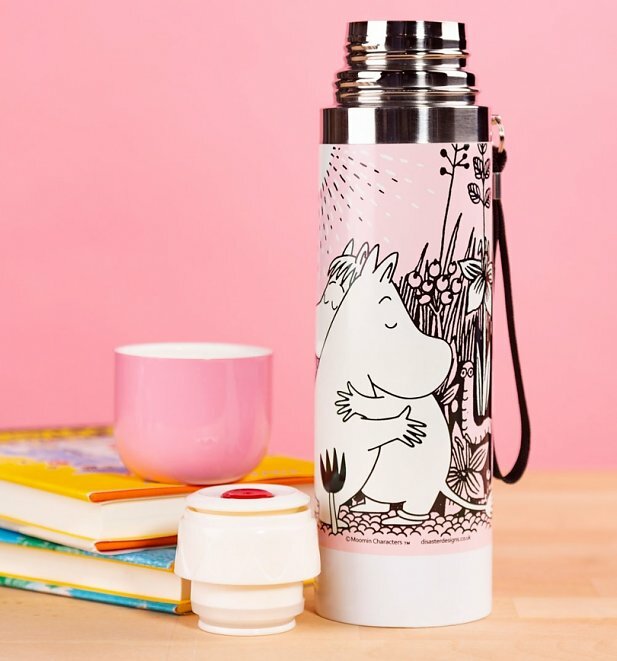 Let your better half know you’re planning some wonderful adventures together with our Pink Moomins Love Thermal Flask. Ideal for long walks or weekend away in style! 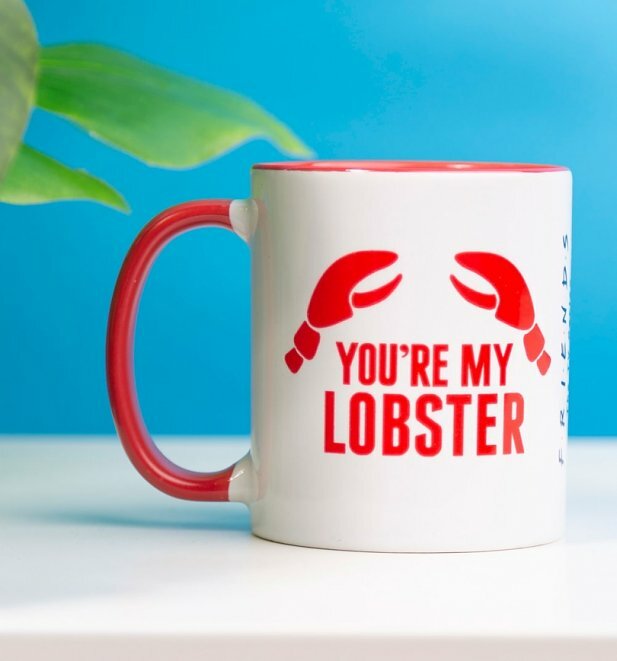 Claw your way into her good books with one simple thing… our Friends You’re My Lobster Red Handle Mug! Just £6.99 in our sale too. A simple classic that holds a wonderful message they’ll love. 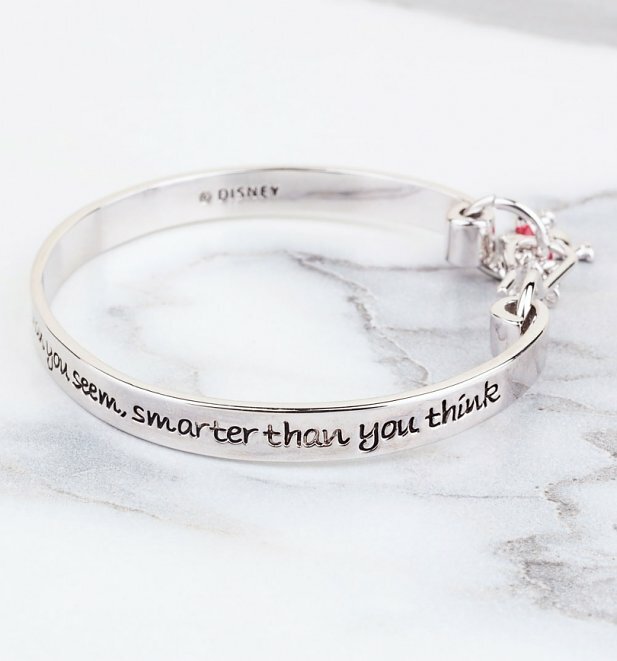 Treat them to our Platinum Plated Braver Than You Believe Winnie The Pooh Bangle from Disney Couture and let them carry the words “You are braver than you believe, stronger than you seem, smarter than you think” wherever they go. 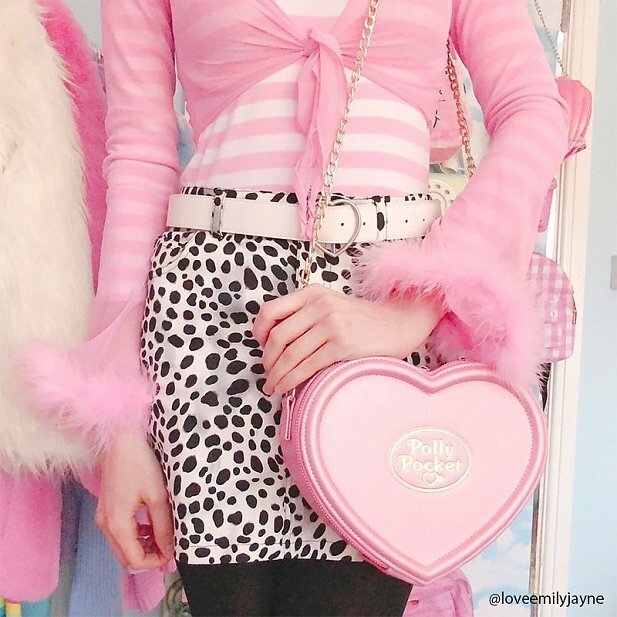 Spoil them with one of our most popular items ever… our stunning Pink Polly Pocket Heart Shaped Cross Body Bag! It’s wonderful details and features will be sure to raise a smile on the loving kind of day. Is your other half a real-life Wonder Women? Give them a subtle nod to their true identity with our super handy Wonder Woman Logo Wash Bag With Glitter Print! 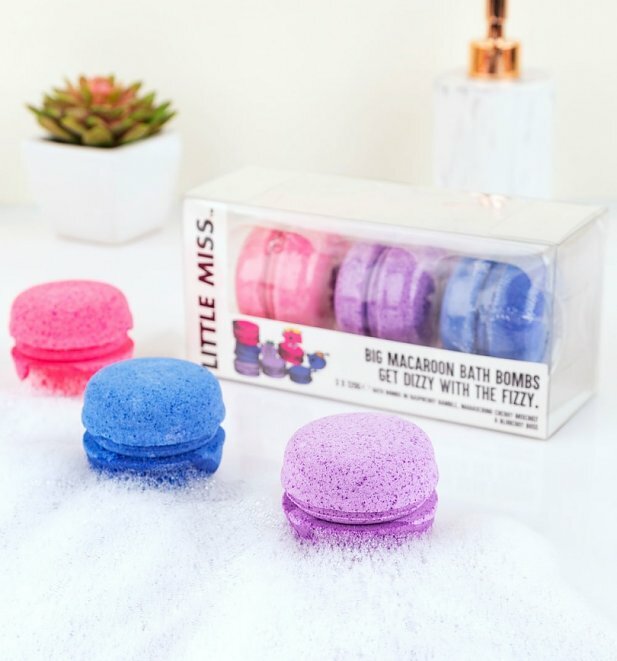 Add a little sweetness to your next soak with flavours of raspberry, cherry and blueberry with our Little Miss Macaroon Bath Bombs Gift Set! 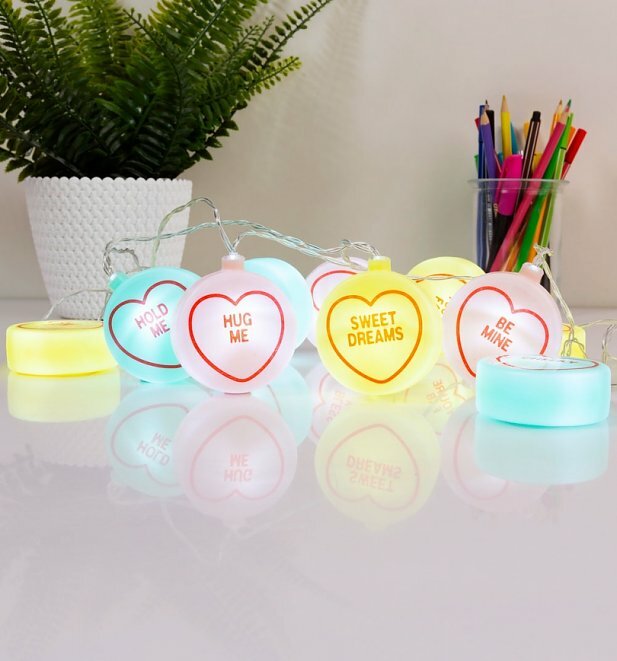 For all these and so much more including plenty of total bargains, check out our complete range of Valentine’s Day gifts and pick out the perfect goodies for your special lady. Good luck! Next PostNext 🎵 You Got That Loving Feeling 🎵 Our Top Valentines Gifts For Him!